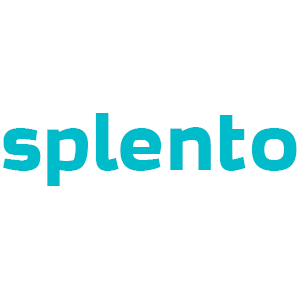 Splento professional photographers in North London are able to cover a wide range of photography and are available even at short notice. It's never been easier, faster or cheaper to book a specialist North London photographer for any of your needs: fashion, family, product, wedding, headshots or product photography. Our carefully vetted professional photographers will provide you with amazing imagery, including professional editing and retouching within 48 hours. Book a North London photographer on demand online instantly for only £99 per hour. We are affordable and available last minute to suit all your needs.